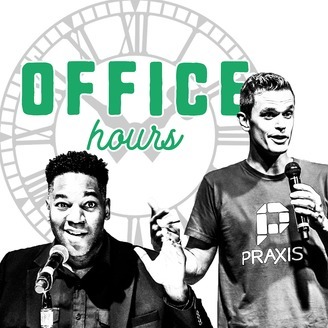 Office Hours is where you get philosophical insight and actionable advice on how to take charge of your life and career. Got a job your trying to get? A work-related issue you're trying to resolve? An obstacle that's holding you up? 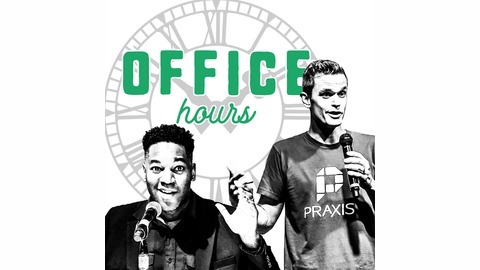 Every week, TK Coleman and Isaac Morehouse break down your questions about life and work. Sports analogies take the lead in this episode as Isaac and T.K. draw a comparison between baseball and career. From there, they discuss being pigeonholed in your interests, how to solve problems when you don't have lots of money or resources, and more.